At Not Just A Copy Shop we are proud of our customer print packages. Along with our VIP Rewards Club and Two for the Price of One Canvas Print Offer, our print packages are a way we show our customers our appreciation and offer them spectacular value! 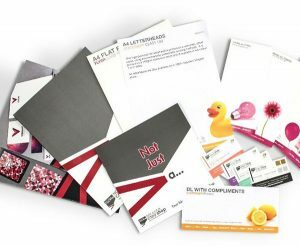 Our four packaged print options make your life easier and fit your budget! We offer four package levels, bronze, silver, gold, and platinum. One of our packages is certain to be right for you! As a one-stop-print-shop, Not Just A Copy Shop provides unmatched value, made possible by our high volume, state of the art manufacturing operations, and friendly expert staff. Our team of highly trained experts is ready to help, from marketing advice to making sure your job goes off without a hitch.